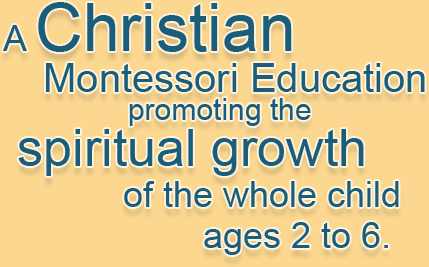 Located in Noblesville and Westfield, IN, we offer Montessori education - a multi-sensory approach to education. 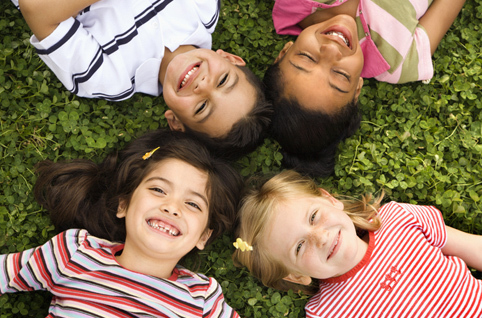 This curriculum encourages children to learn at their own optimum level. The Montessori method of teaching aims for the fullest possible development of the whole child, ultimately preparing the children for life’s experiences. Open enrollment begins 12/01/18 for all locations. Westfield Radiant Location is currently full for 2019-20 school year in preschool. We still have room in Kindergarten and the 2's classes. Open enrollment starting December 1st, 2018 for the 2019-20 school year. Space is limited, reserve your spot today. You can enroll through our website and pay your enrollment fee securely via PayPal.